@Deepali: The grassy background does the trick here. Wow that's a superb capture. 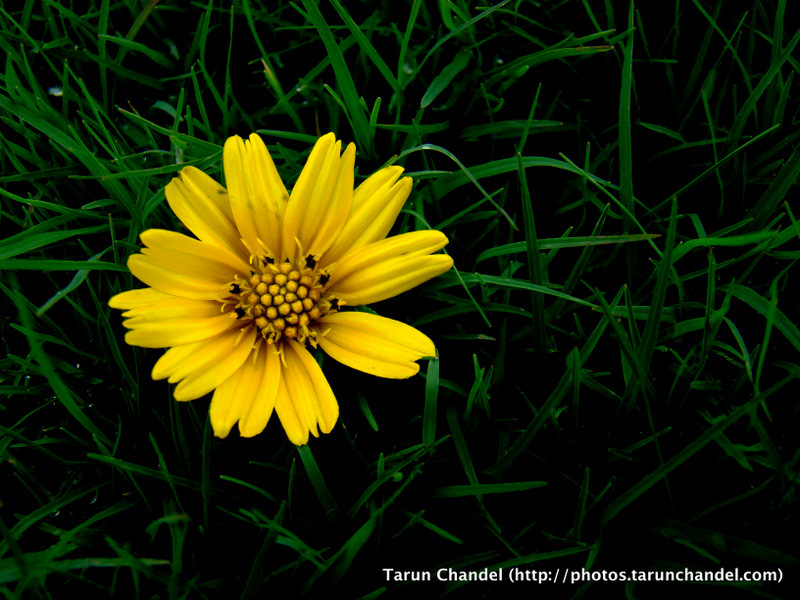 Yellow flower is looking so refreshing on the green grass. This is an amazing picture. Yellow flower and green grass looking stunning.